Helen holds a Masters in Computer Related Design from the Royal College of Art. She enjoys exploring the boundaries of technology and the possibilities it can offer. 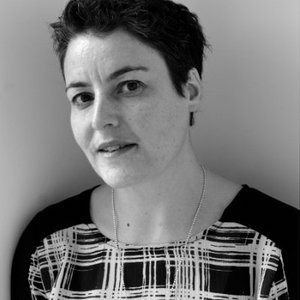 She’s been doing so since 1995 specialising in Interaction Design and User Experience, working with companies such as Philips, Nokia, Samsung and BT. Currently she’s Director of Customer Experience at Leo Burnett in London, working at the intersections between people, advertising and technology.